One or more mid-range Android smartphones are likely to be announced by Sony in less than a month, and one of them could sport a 5-inch display. 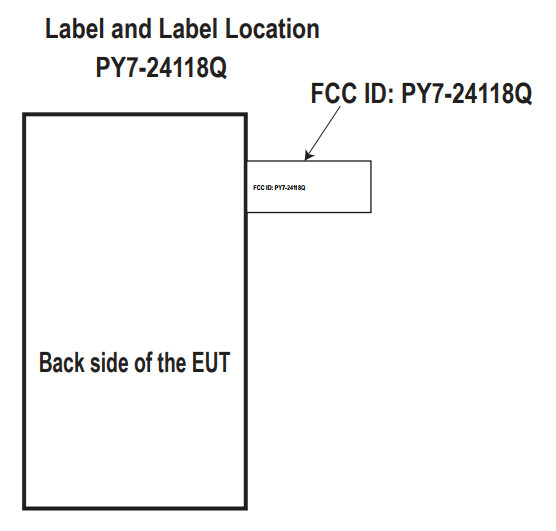 An unannounced Xperia handset has been recently spotted at FCC (Federal Communications Commission), but few details are known about the device. The FCC listing confirms some of the smartphone's measurements (135 x 65mm) and the size of the display (5-inch), but nothing else is revealed. 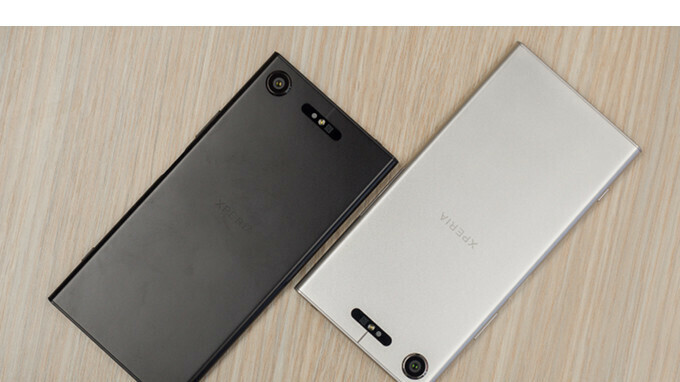 It's worth mentioning that this doesn't seem to be the same device as the previously rumored Xperia smartphone that lacks 3.5mm audio jack. There's a high chance information about Sony's upcoming Xperia smartphones will leak ahead of the official announcement, so stick around if you don't mind us spoiling it for you. Maybe this will be a new Sony compact. "There's a high chance information about Sony's upcoming Xperia smartphones will leak ahead of the official announcement, so stick around if you don't mind us spoiling it for you" No worries, I come here for the spoilers Cosmin, so bring em on! No not really 18:9..Sony did make a phone with the same dimensions earlier a. k. a Xperia UL... It has the same height, same screen diagonal but with thicker side bezels... So this new handset might have narrowed down sides but overall might look same ase Xperia UL.